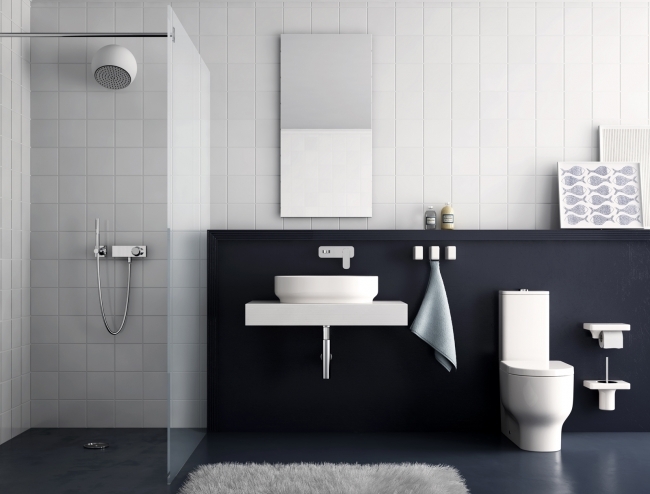 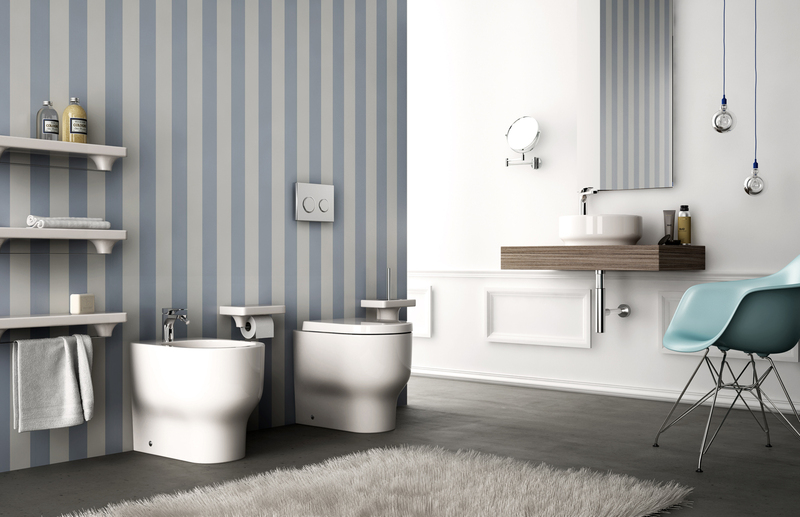 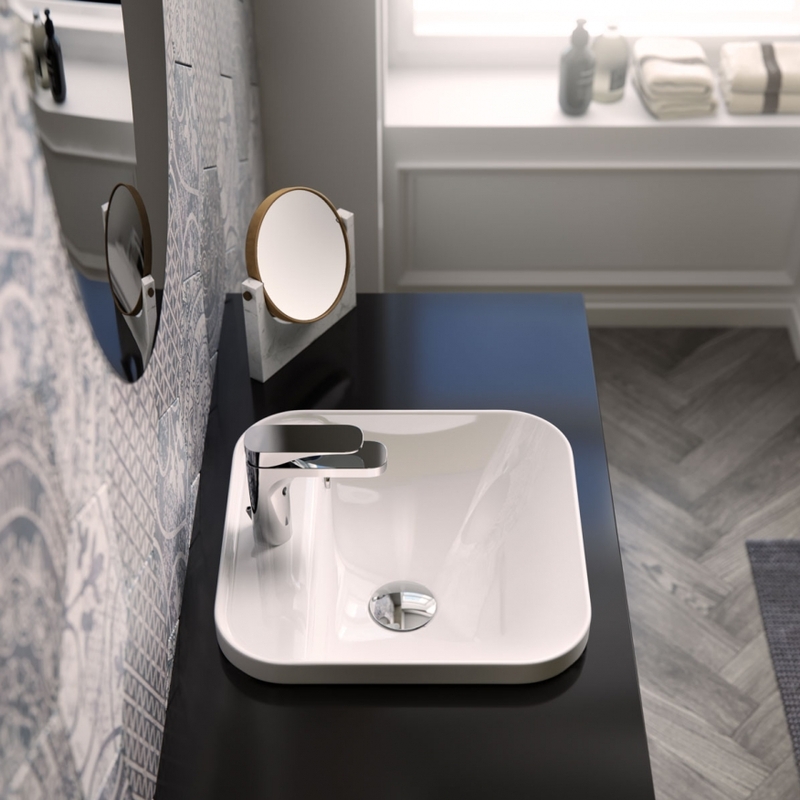 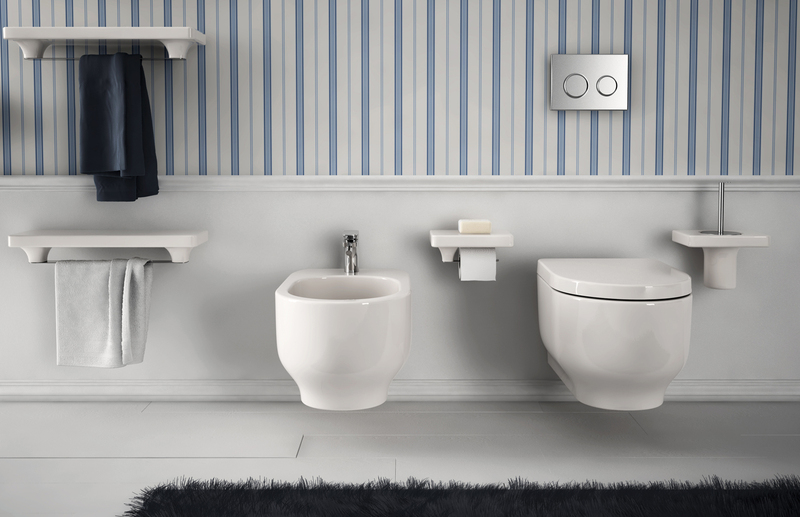 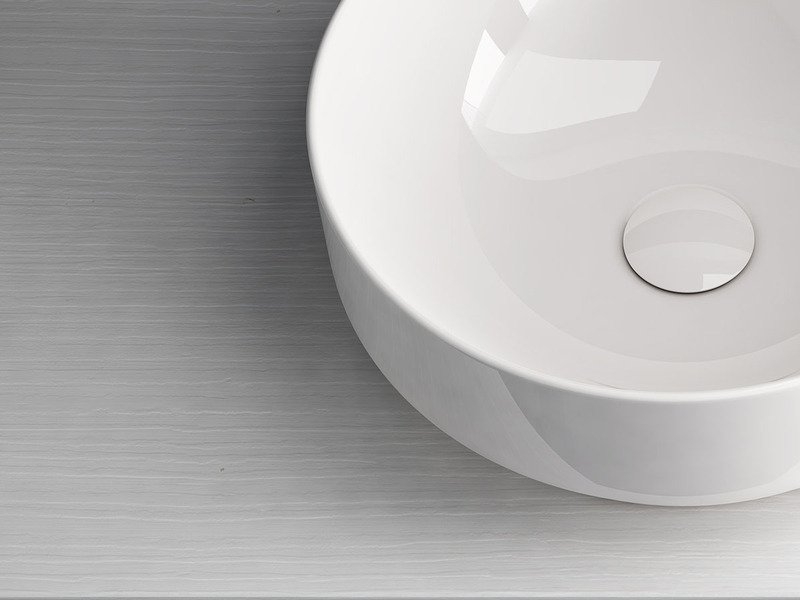 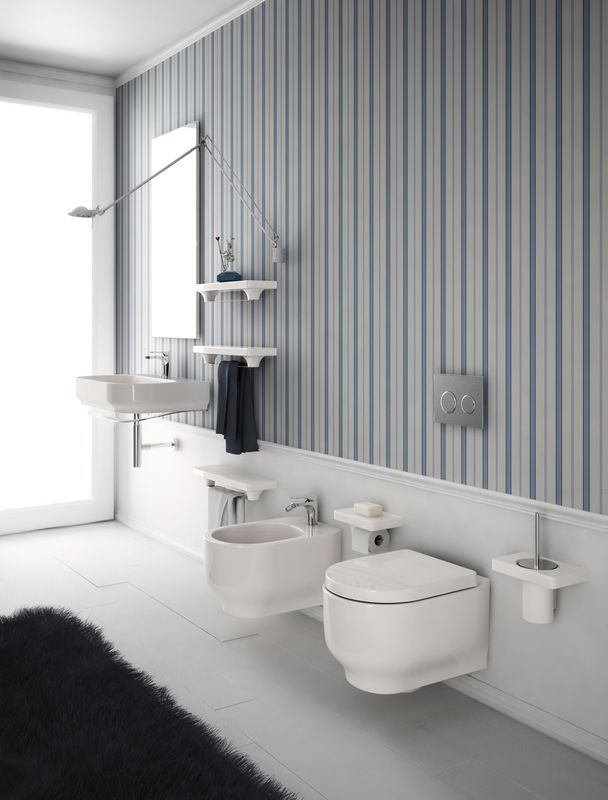 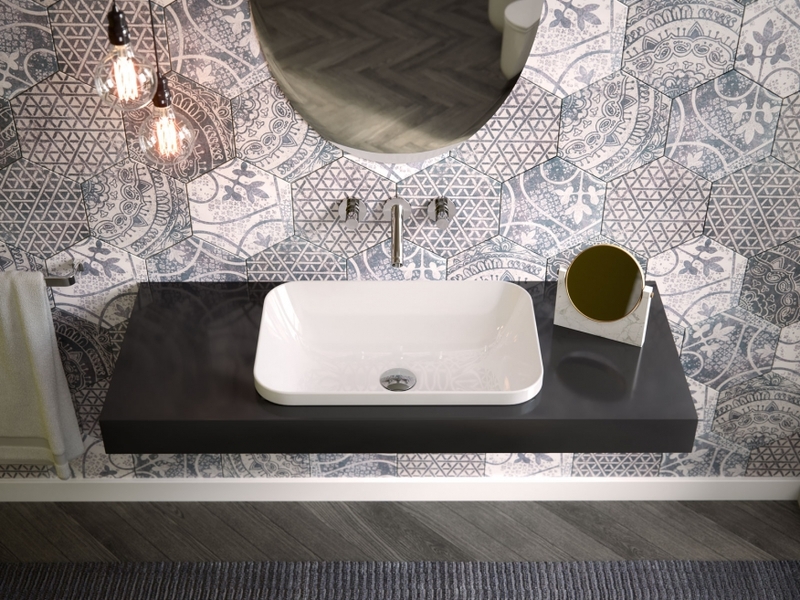 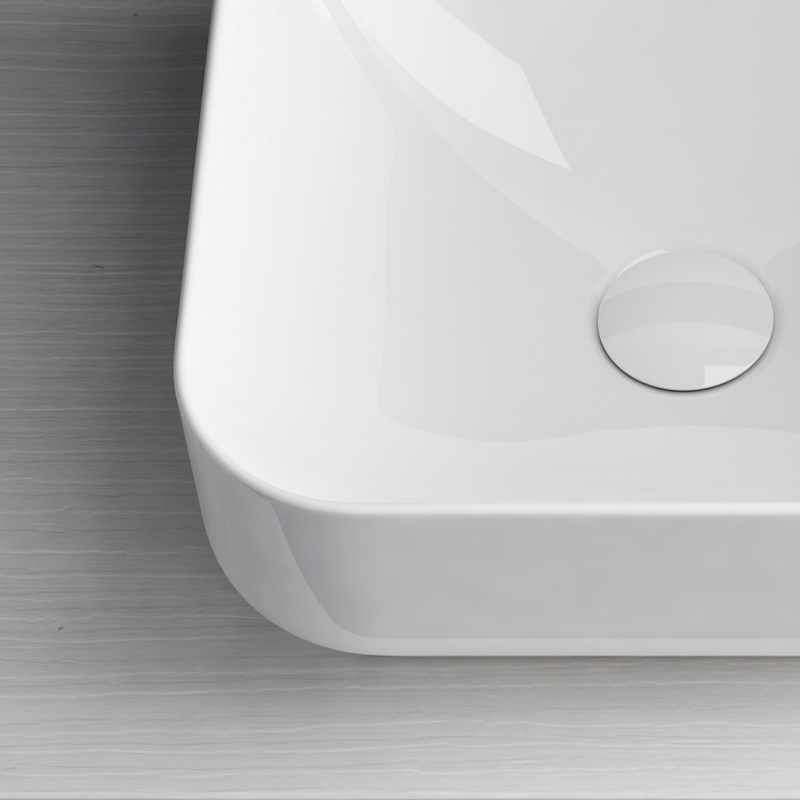 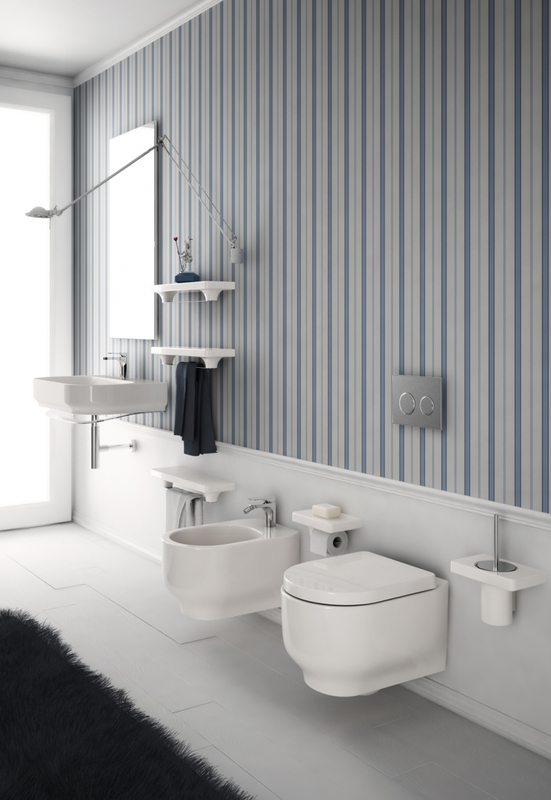 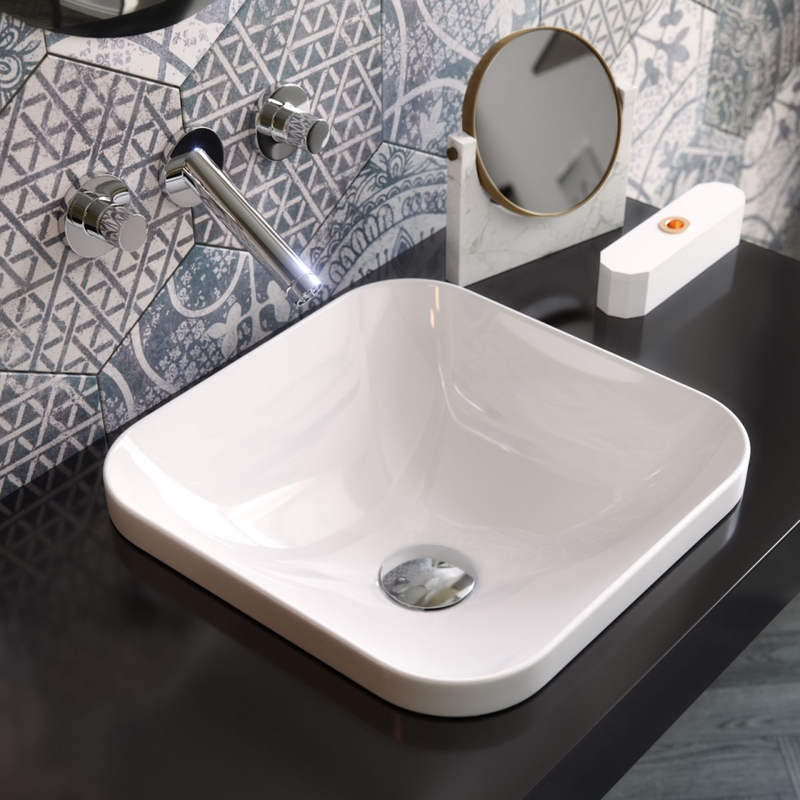 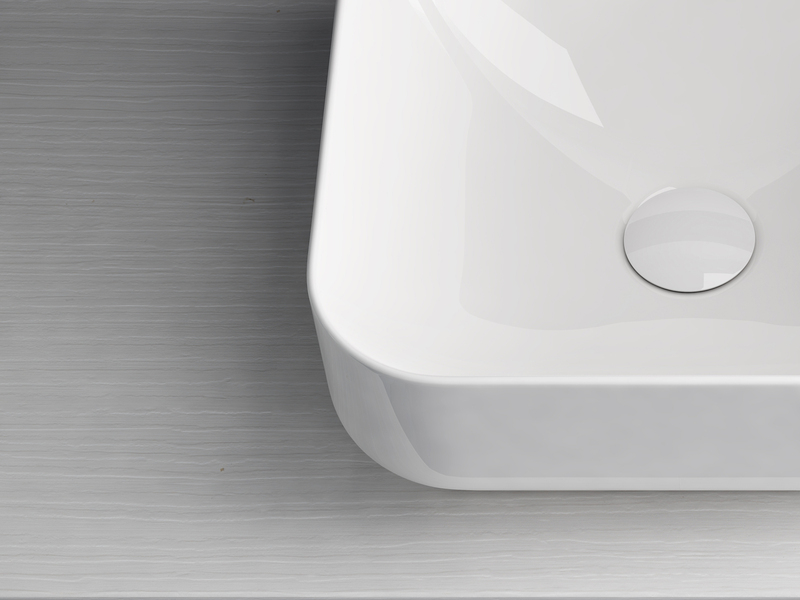 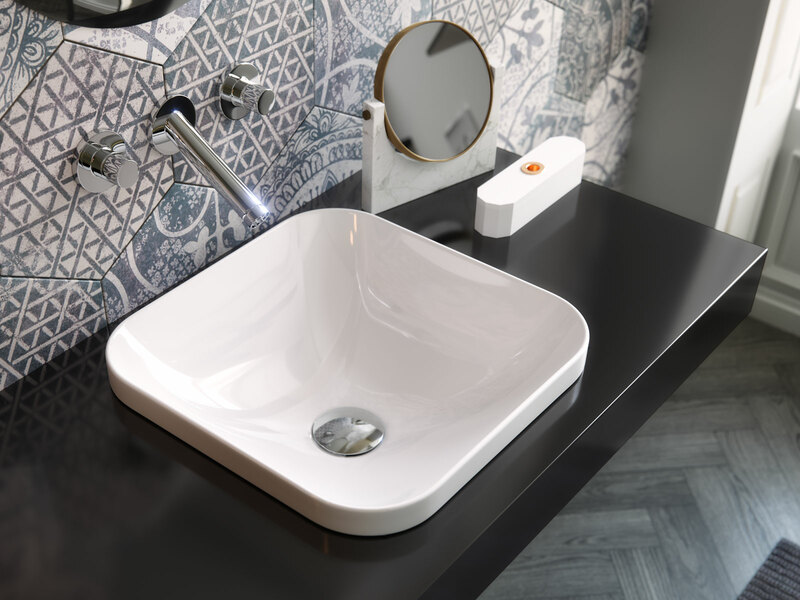 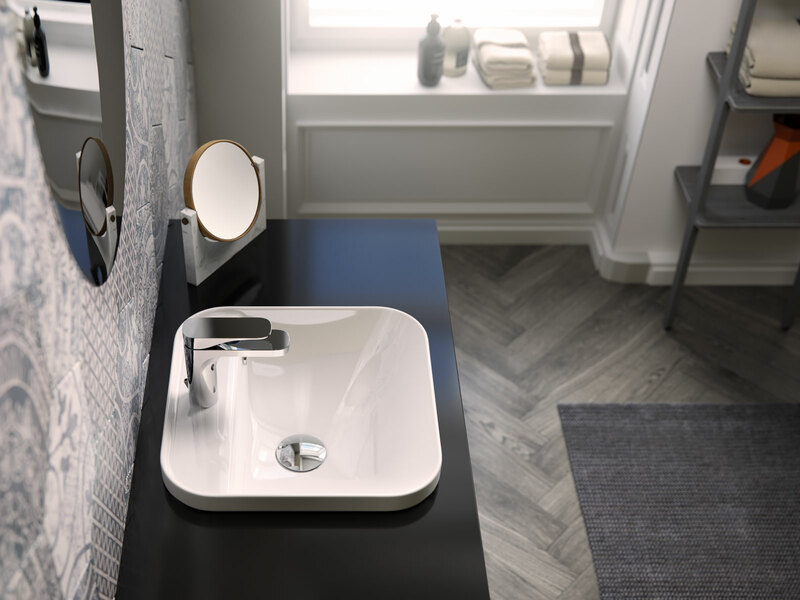 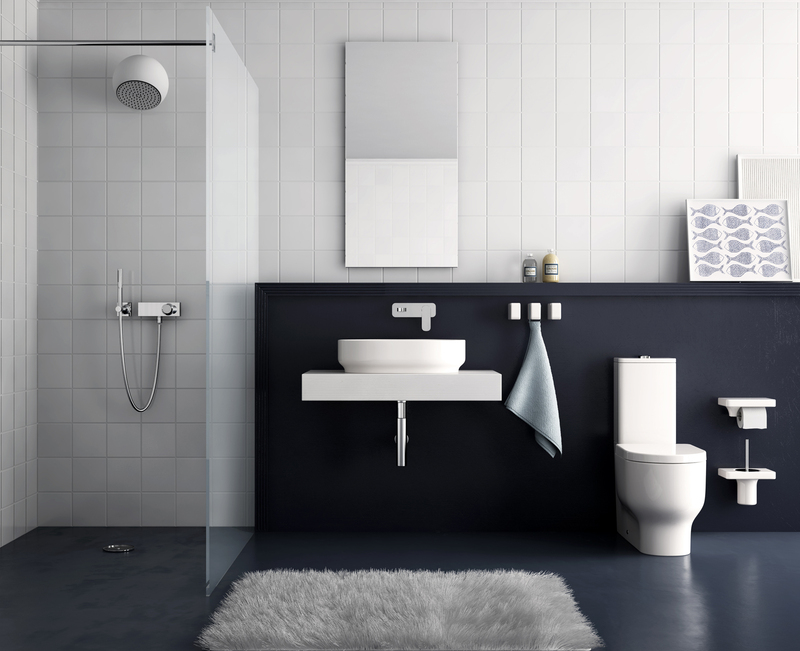 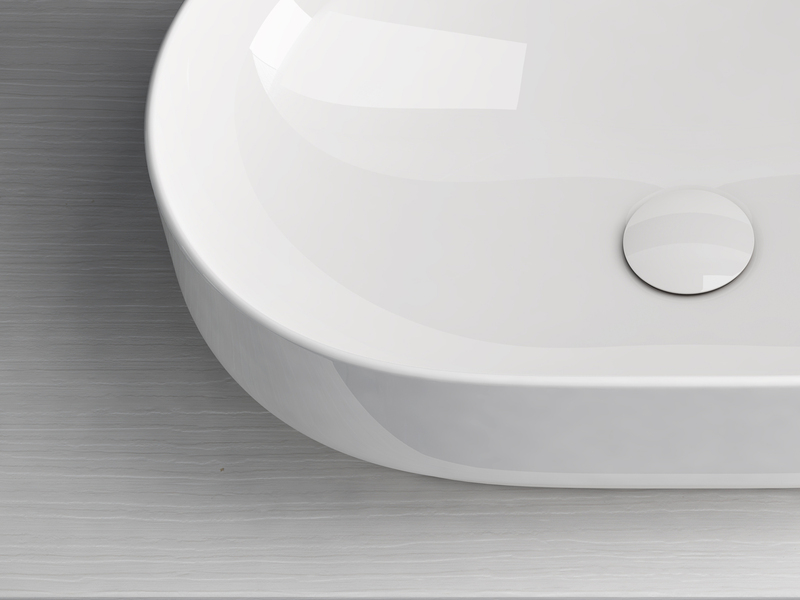 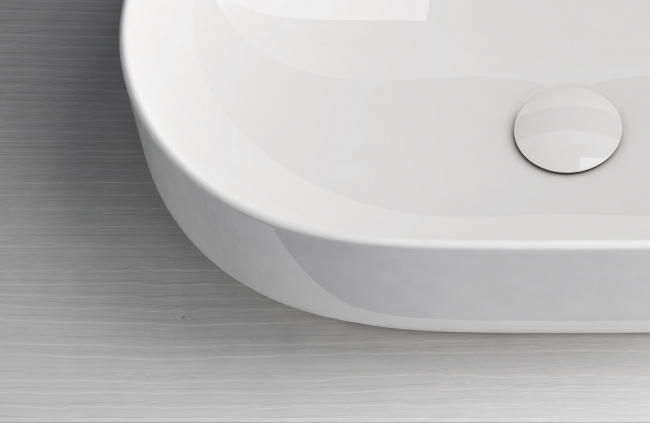 Giò is a very presize collection; thanks to its pragmatic and elegant simplicity it is connected to all types of bathroom. 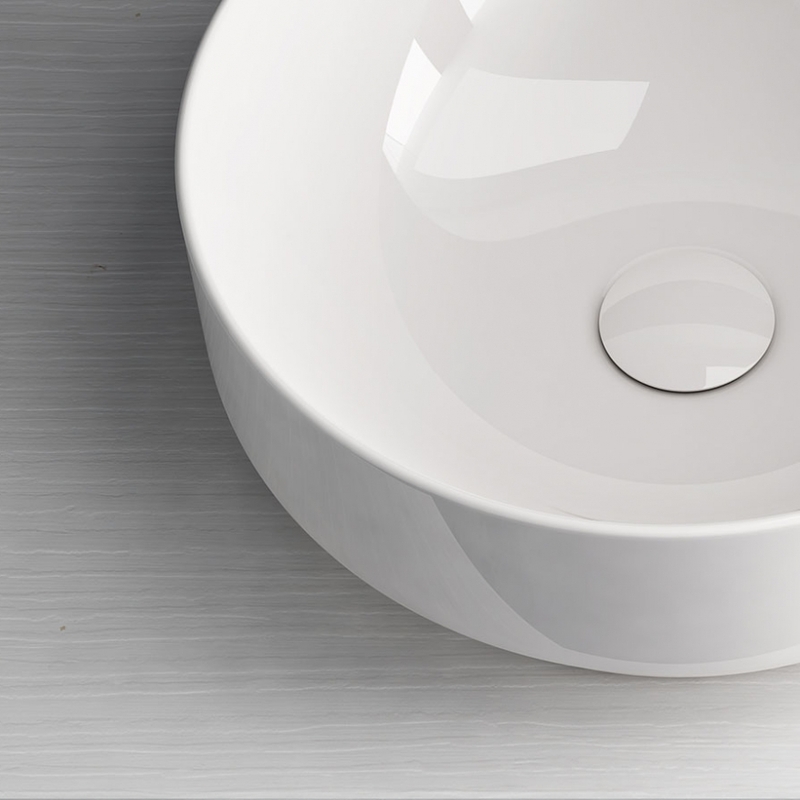 The collection is characterized by a proper and non-trivial use of curves and straight lines, for a good balance of softness and roundness. 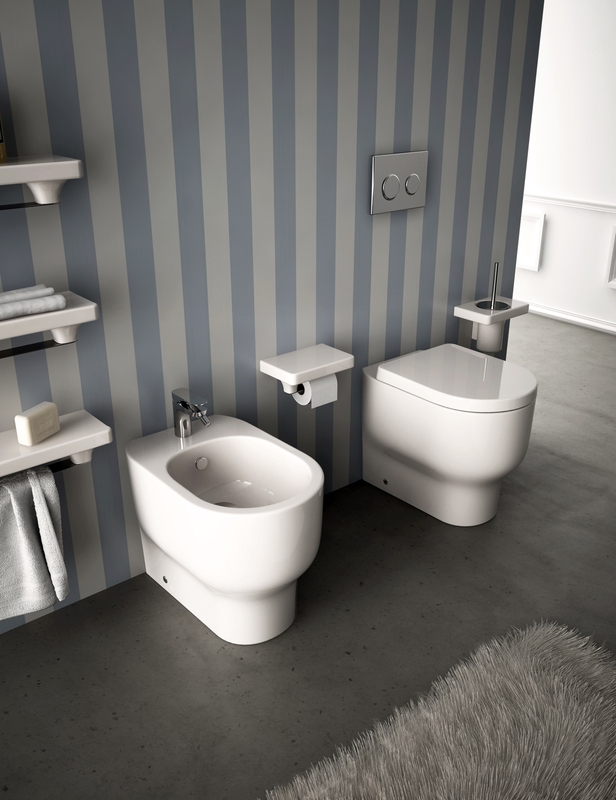 The common denominator of the collection is the contrast between the upper and lower sides of the individual elements. 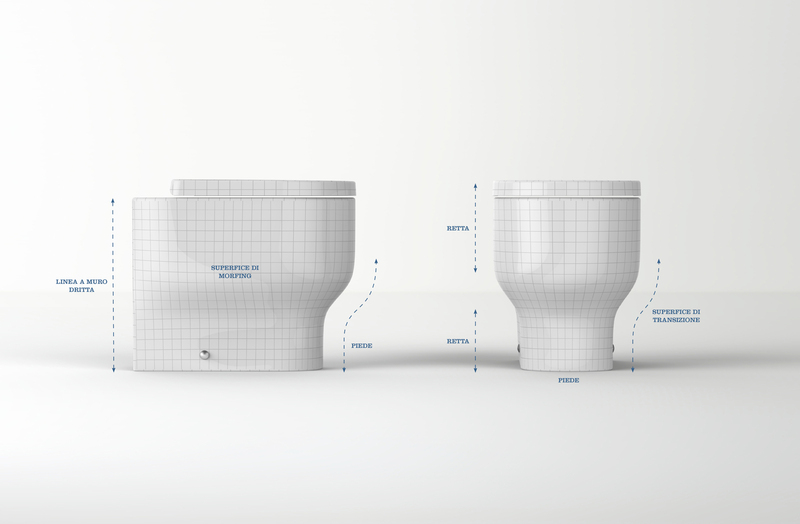 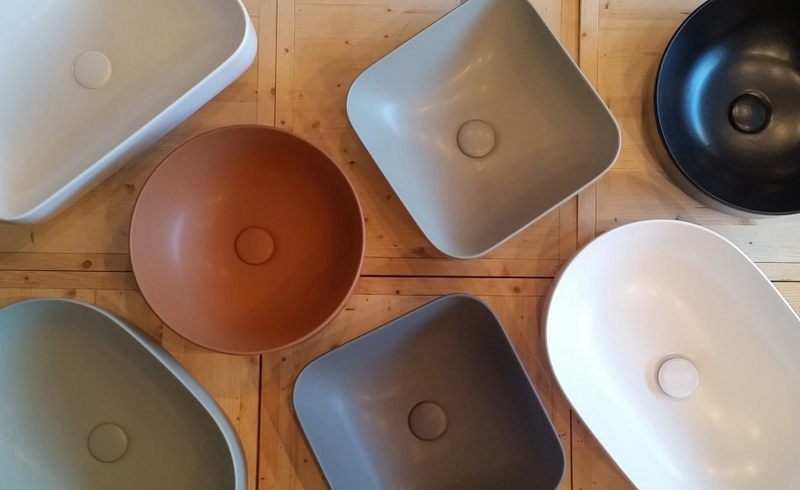 The upper sides are large and smooth, designed to accommodate the human dimensions better and then making the product as efficient as possible, while at the opposite, the lower sides are narrow and tapered. 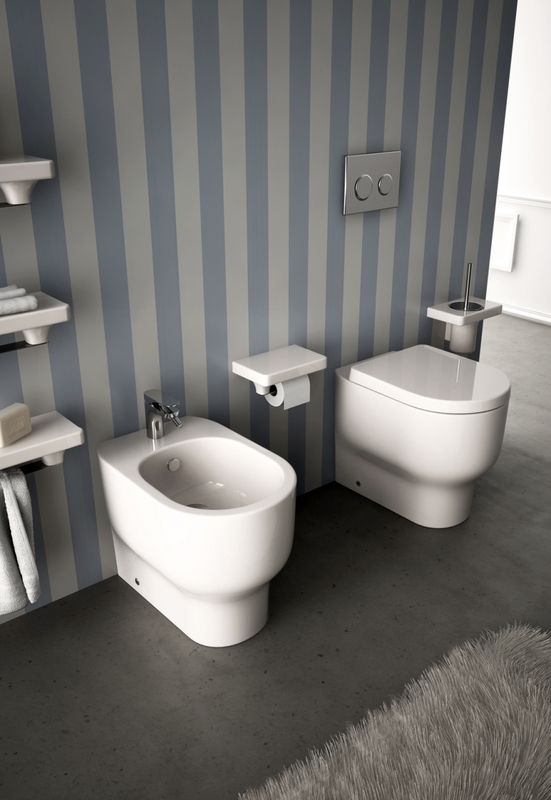 The fusion between the two sides is the center of the project.